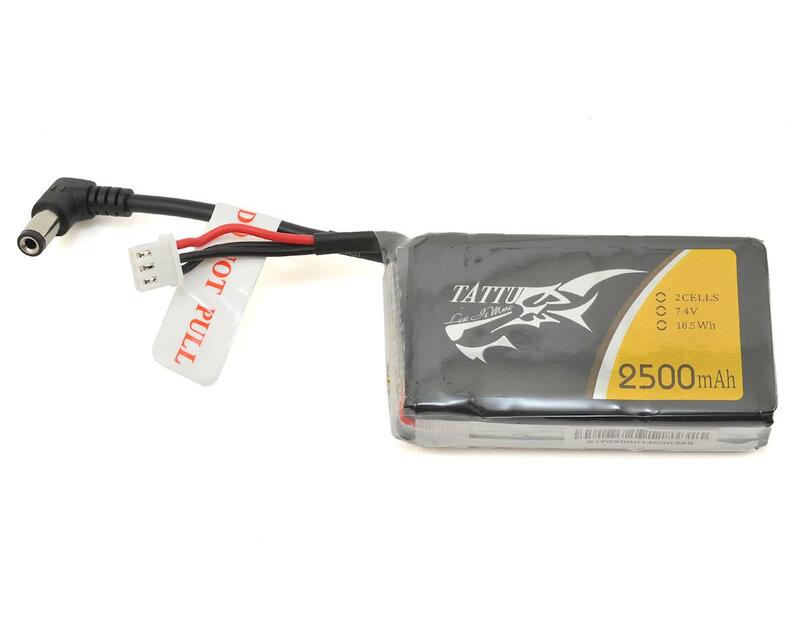 The Tattu 2500mAh 2s 7.4V LiPo Battery is an excellent upgrade for the original Fat Shark LiPo battery! 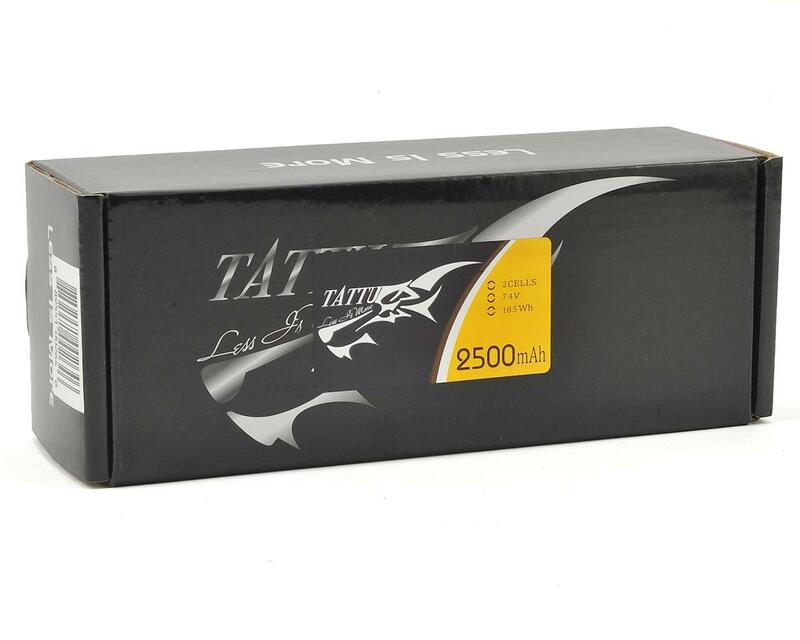 Providing an incredibly high quality cell, and much larger capacity, the Tattu LiPo pack provides all the same features as the original battery, with better specifications that will provide more run time and much longer lifetime. Superior cell matching at the factory ensures that the cells will be of the highest quality and as closely matched as possible, to ensure you can properly charge and storage charge your battery.